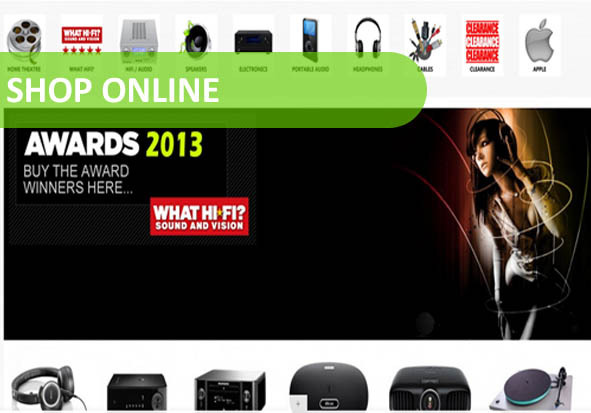 Audico has the largest high-end online audio store in South Africa. Here you will find specials, packages and free advice for your purchase. Delivery is free and usually within 24 hours. Join our monthly newsletter for the latest releases and specials. 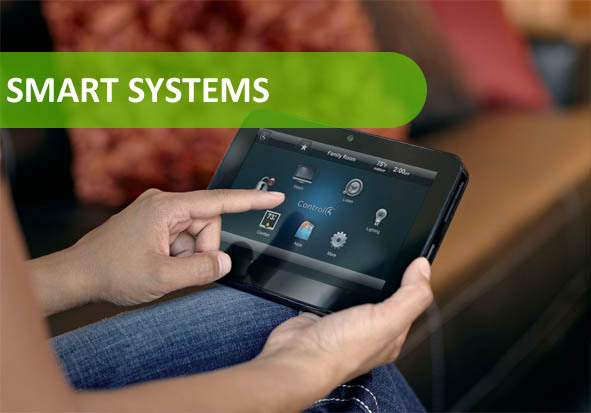 Audico has been specialising in smart systems since 2003 – so there is no company better suited to assist you with the best solutions in home automation. 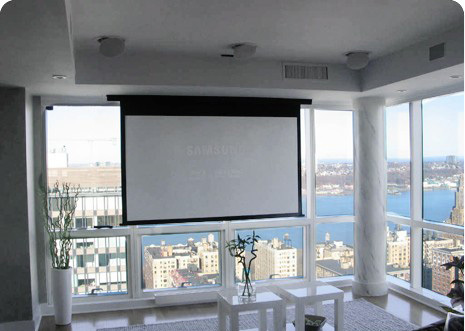 We use Control4 systems which merge full functionality with affordability. 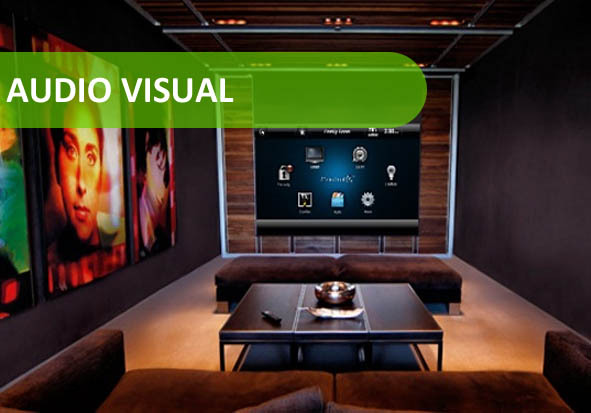 iPad control of your home is the new standard. 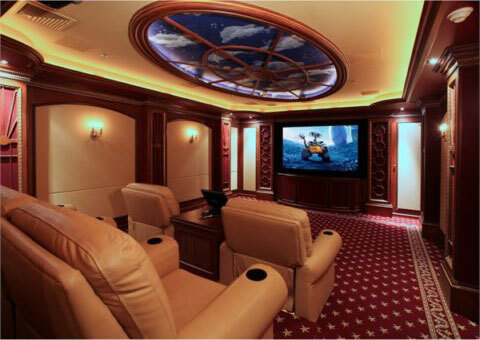 Whether you have a small TV room or an elaborate home theatre, we can assist from the ground up. 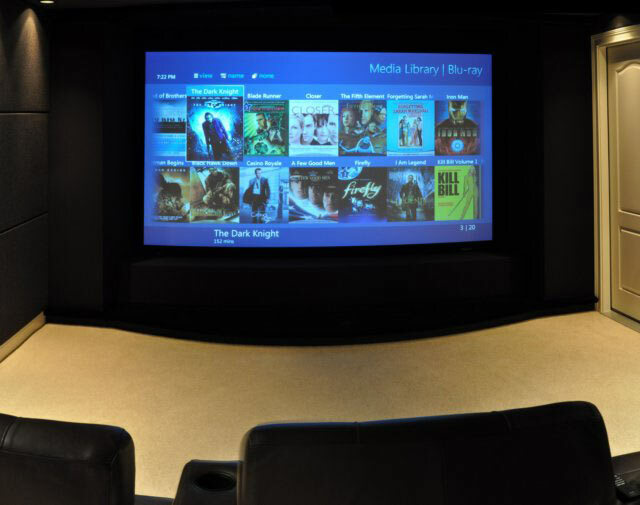 We have completed home theatres from R10 000 to R600 000 and would love to share our wealth of knowledge with you to build your dream. 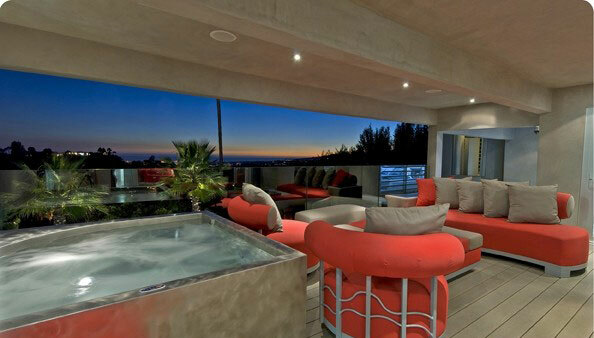 We have the largest range of high-end brands in South Africa so offer you solutions based on your requirement.